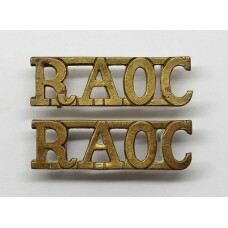 A pair of anodised shoulder titles for the R.A.O.C.. 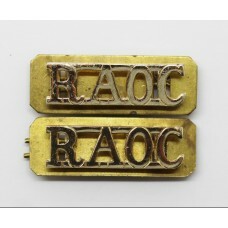 In good cond..
A pair of anodised shoulder titles for the Royal Army Ordnance Co..
A pair of officer's shoulder titles for the R.A.O.C.. 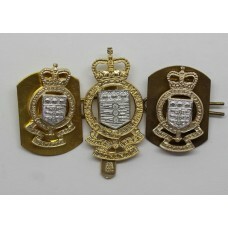 In good con..
A Queen's Crown anodised cap badge for the Royal Army Ordnan..
A Q/C anodised cap badge for the Royal Army Ordnance Corps (R.A.O..
An anodised Queen's crown cap badge for the Royal Army Ordnance C..
A Q/C anodised cap badge and pair of collar badges for the Royal ..
A King's Crown bi-metal cap badge for the Royal Army Ordnanc..
A brass 'R.A.O.C.' 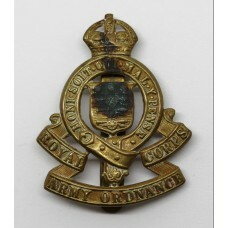 shoulder title for the Royal Army Ordnanc..
A King's Crown brass cap badge for the Royal Army Ordnance Corps ..
A Queen's crown bi-metal cap badge with sweat holes for the Royal..
An 'R.A.O.C.' 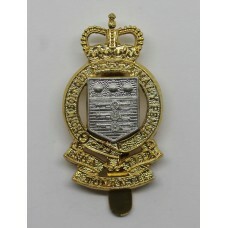 cloth embroidered shoulder title for the Royal..
A brass King's crown collar badge for the Royal Army Ordnanc..
A brass King's crown collar badge for the Royal Army Ordnance Cor..
An enamelled sweetheart brooch, King's crown for the Royal A..
A K/C O.S.D. 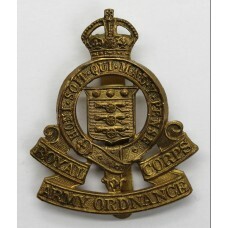 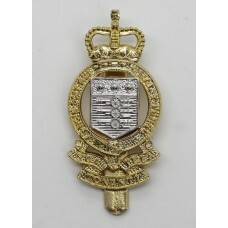 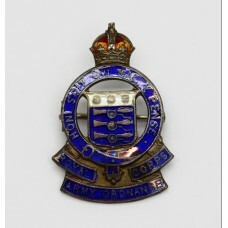 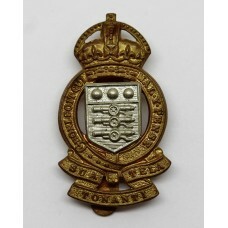 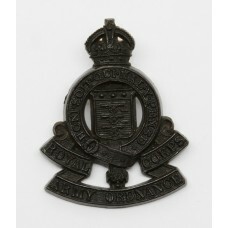 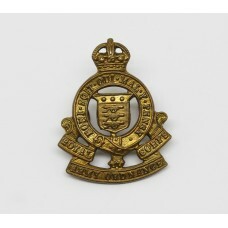 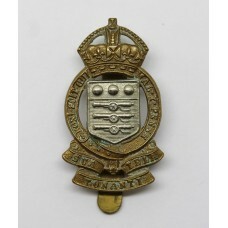 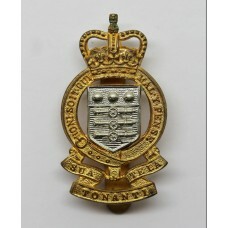 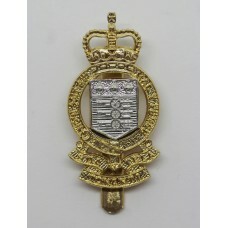 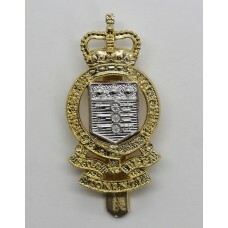 collar badge for the Royal Army Ordnance Corps. 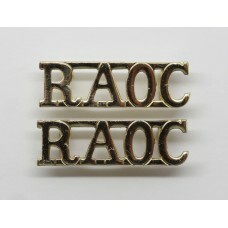 In g..
A K/C O.S.D. 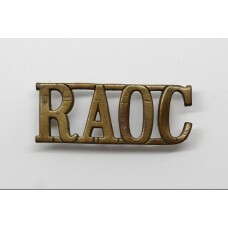 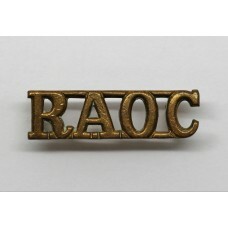 collar badge for the R.A.O.C.. 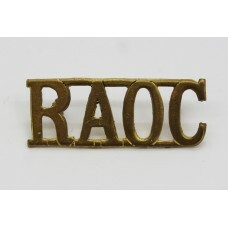 In good condition com..
An officer's brass 'R.A.O.C.' 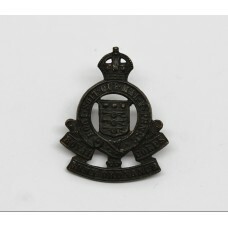 shoulder title. 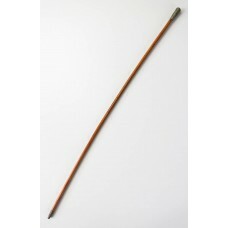 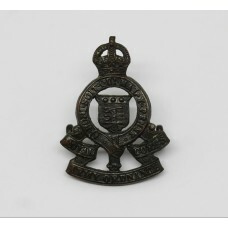 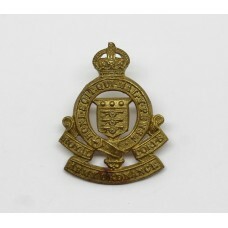 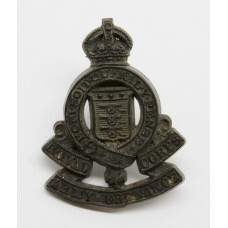 In good condition c..
A bi-metal King's crown cap badge with sweat hole. 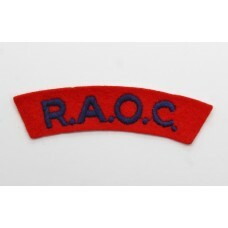 Made by ..
An 'R.A.O.C.' 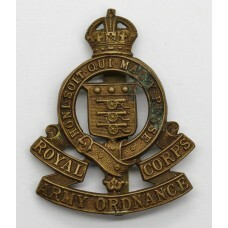 shoulder title for the Royal Army Ordnance Corps. 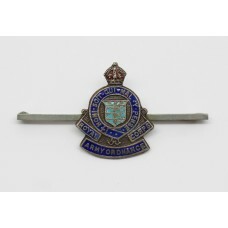 I..
A King's Crown silver and enamel sweetheart brooch for the R..
A K/C WW2 plastic economy cap badge for the Royal Army Ordnance C..
A second world war plastic economy issue cap badge for the Royal ..
A WW2 period Royal Army Ordnance Corps Swagger Stick in good cond..